The Red Gold is a wine crafted from the best grapes from vineyards in Lillooet, the Similkameen and the Okanagan. 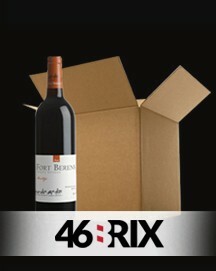 This beautifully complex, full-bodied wine is a blend of 38% Cabernet Franc, 38% Cabernet Sauvignon and 24% Merlot. The Cabernet Franc is made in a passimento style, where we dry the grapes to increase their intensity. It was aged in our finest oak barrels for 12 months and bottle-aged an additional 12 months prior to release. 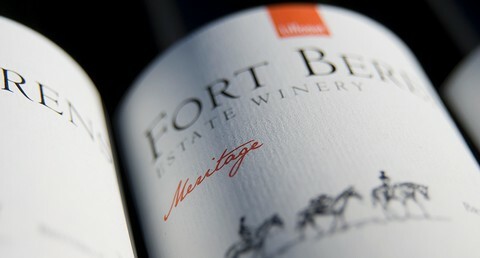 Fort Berens Estate Winery is a culmination of the dreams, vision and pioneering spirit of several entrepreneurs. It was founded with a pioneering spirit and forged on the road less traveled. The winery is owned by a team of eight individuals who share a common belief in the incredible winemaking potential of British Columbia’s Fraser Canyon and a shared vision to make Fort Berens into one of Canada’s leading producers of fine wine. Our tasting room is open year-round. During the summer the tasting room is open daily from 10am till 6pm. From November 1st until May 1st, the tasting room will be open from 10am till 4pm. Explore the land. Experience the thrill of Discovery. Our wine club program offers you the chance to be a pioneer: to be the first to see, taste, and uncover the terroir of our region. With its snow-capped mountains and unique arid climate, Lillooet might be one of the last uncharted wine regions in the province. From the first taste of a new vintage to walking the vineyard with the winemaker, you can be part of the Discovery. In every journey there are many explorations, but only one first step. We strive to craft a portfolio of balanced and distinctive wines, honest and pure, that reflects the unique terroir of this new region and the spirit of the winemaker. 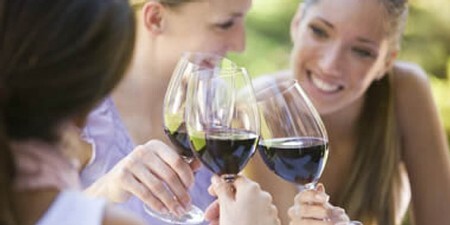 Offered at a fair price, our wines are accessible for a broad audience and allow for outstanding food paring. We’d like to express our appreciation for your support and invite you to come and celebrate the 10th Anniversary with us on Sunday, May 5th from 1- 4pm. We will be launching a brand new limited-release wine, especially made to celebrate this occasion.